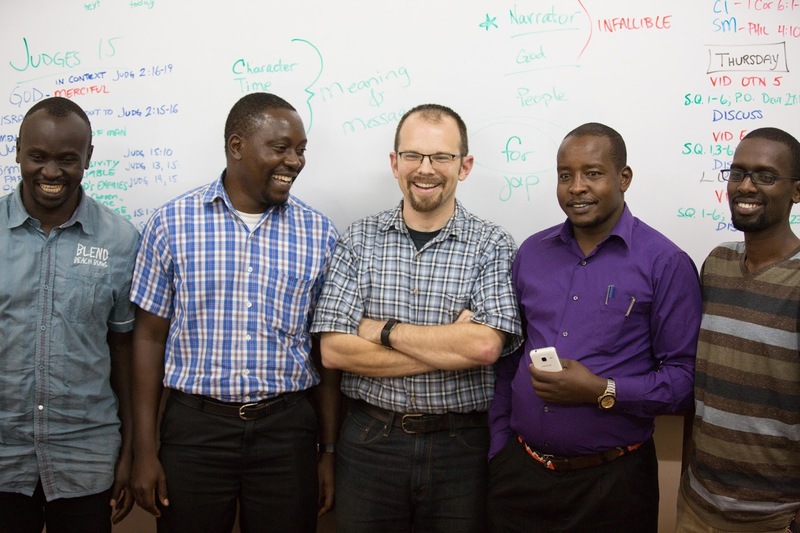 Opportunities to train and equip leaders for the expansion of the gospel in Kenya have continued to grow. Last month, I had the opportunity to facilitate an online course for Emmanuel Baptist's church-planting interns. 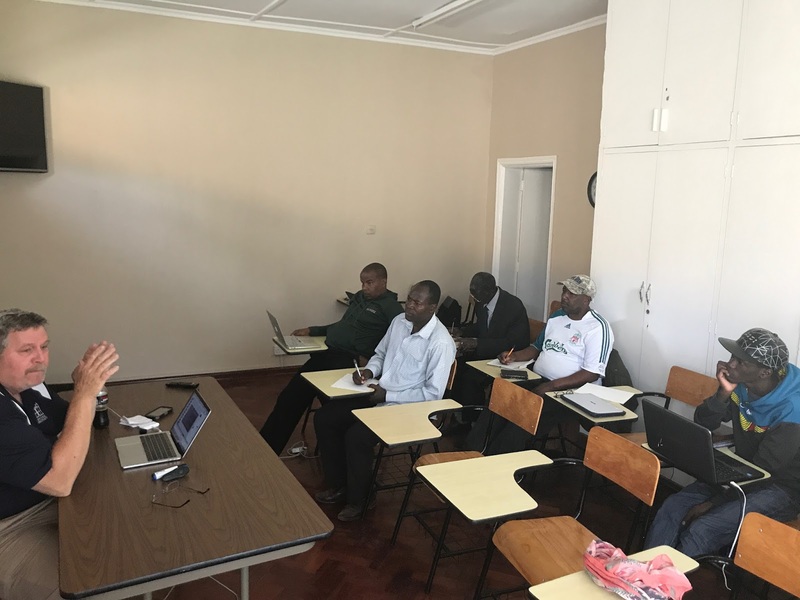 The course gave an overview of the rules of Bible interpretation and application. My role was to help the students stay on schedule and to discuss all of the videos and assignments. It's a very high quality course although we worked through it quite rapidly. We could have easily expanded our month of coursework into a whole year. This week, we've welcomed Dr. Jeff Straub back to teach a week-long intensive course on the early church. The students will get to see the early expansion of the Church, its struggle with the Roman Empire, and the roots and development of Roman Catholicism. Discussing the doctrinal progress and aberrancies of these periods will reinforce the biblical truths the students have learned in other classes and help them develop the kind of discernment so necessary to faithful pastoral ministry. If you are attuned to the world of politics, you may be aware of the approaching Kenyan elections. The 2013 presidential elections were relatively peaceful, but the previous elections of 2007 became quite tumultuous. Tensions between various ethnic communities escalated and violence erupted. Many were killed, and many more lost their homes. Please pray for peace as the country goes to the voting booth on August 8.